My signature makeup look on gorgeous Anastasia. 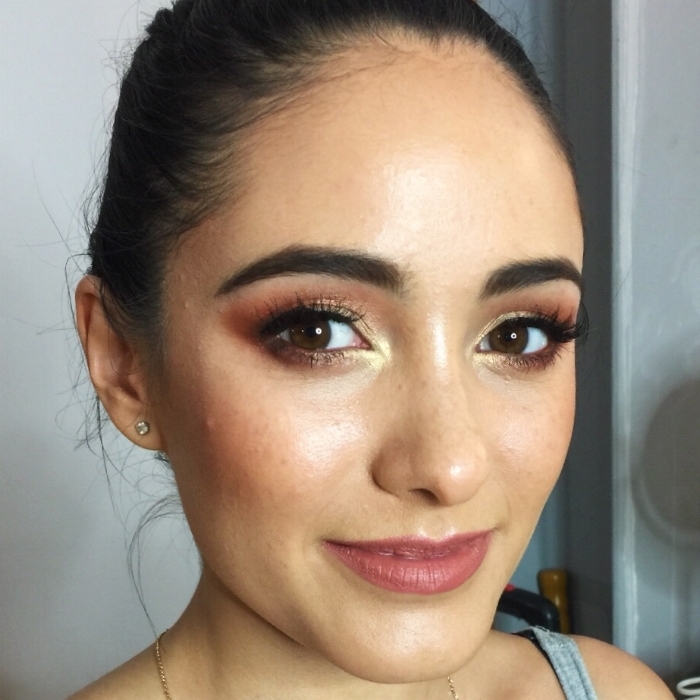 I absolutely adore soft glam looks, they work beautifully for all occasions and photographs flawlessly too. For all the brides there, it's a great look to try out for your wedding day! Sharing a quick video of a flawless glowing skin makeup application I did on gorgeous model Melissa! Seams like winter time does not want to let go and give some space for sun and for that reason most of our skin is in a need of some healthy glow. This time I decided to use and talk about MAC Cosmetics products and show you how to create luminous and softly bronzed everyday look.